Dawn Glanc (pronounced, “Glance”) was born and raised in Brunswick, Ohio. After a few years at Kent State University, Dawn moved to the Black Hills of South Dakota to pursue a degree in Outdoor Education. While at Black Hills State University, Dawn also discovered rock and ice climbing. After graduating in 1998 with a BS in Outdoor Education, Dawn continued to climb and started down the road toward a career in the outdoors. In 2004, Dawn left the hills and went to the North Cascades to become a full time guide. Over the next 8 years she climbed and guided all throughout the western United States and Canada. In 2012, Dawn became a year round resident of Ouray, Colorado and now spends her time climbing in the San Juan’s and guiding full time for San Juan Mountain Guides and Chicks Climbing. Dawn enjoys all types of climbing, however ice and mixed climbing is her specialty. Dawn has followed her passion for climbing and it has taken her all over the world to climb and explore. Dawn has climbed in Canada, Norway, Greece, France, Italy, Montenegro, Sardinia, and Iceland. She has first ascents on waterfall ice lines in Cody, Wyoming, and the western fjords of Iceland. Dawn has also competed in the Ouray Ice Festival Competition, The Bozeman Ice Festival competition and the Vail Winter Games. Winning first place in the women’s division in Ouray multiple times. 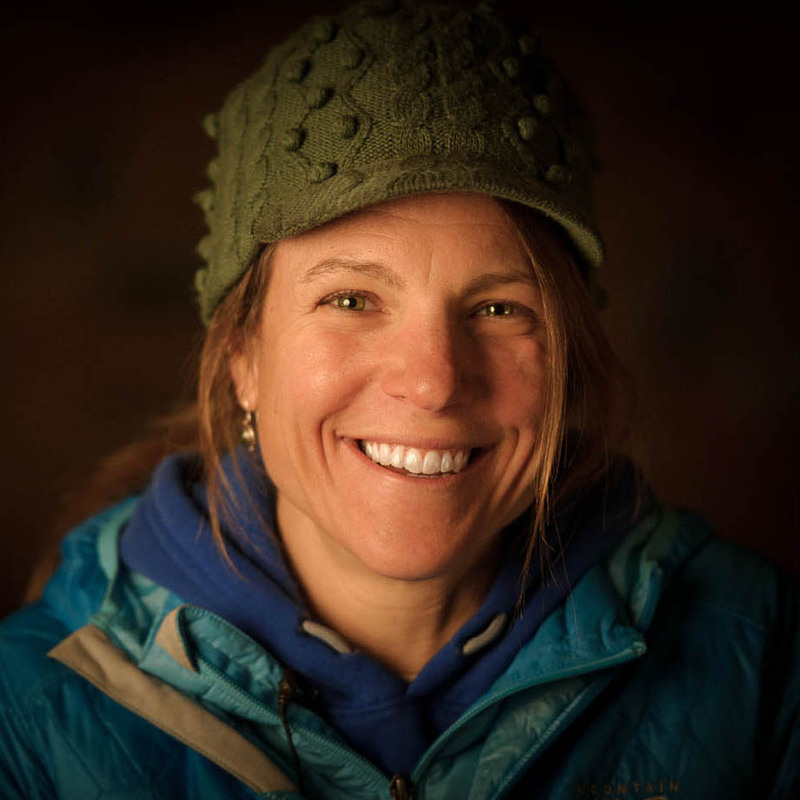 Dawn is also an American Mountain Guide Association Certified Rock and Alpine Guide.